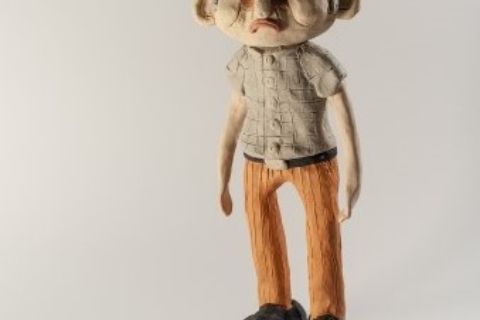 Details of new creative pre-degree courses will be available at an open evening in October at The Northern School of Art’s Middlesbrough campus. Students considering their next steps in further education for art and design can discover more about two new diplomas in film production and a new media studies A Level course which have been added to the School’s programme from September 2019. The Northern School of Art’s campus in Green Lane, Middlesbrough, which specialises in delivering high quality art and design teaching, offers a range of courses including Access to Higher Education and Diplomas or HND courses accredited by University of the Arts London (UAL), Europe’s largest specialist art and design university. 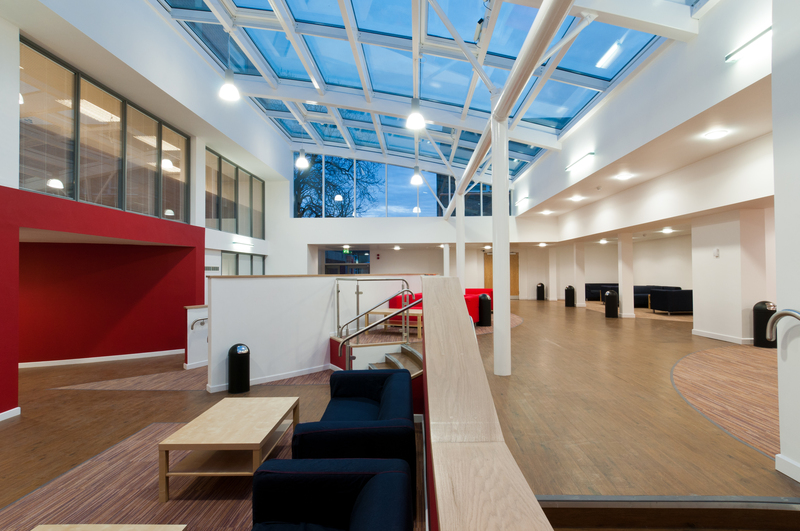 Students not ready to specialise in one art and design subject, or who want to keep their options open, can join the School’s A-Level pathway which includes A Levels in sociology, psychology, English language and the new media studies course alongside arts A Levels. A talk at the event about the growth in careers in the creative sector will also be on offer to students and their parents. Details of the School’s extensive bus services with routes serving students across the region for 50p a journey will also be available. 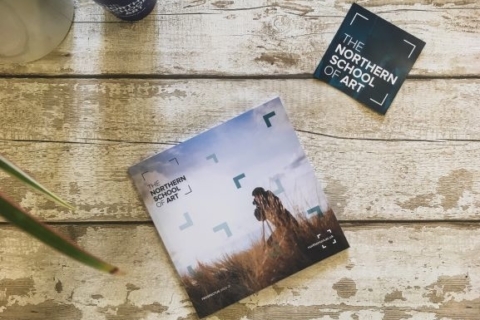 At the last Ofsted inspection The Northern School of Art was awarded ‘Outstanding’ and currently boasts a 100% diploma student pass rate. It is top of the Tees Valley league tables for the tenth year running for the percentage of students going onto Higher Education compared to college and FE sixth forms in the region. 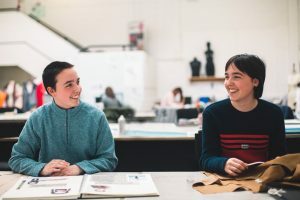 The Northern School of Art’s FE open event takes place on Tuesday 2 October from 17.30 to 20.00 at the School’s campus in Green Lane, Middlesbrough TS57RJ.